Cute Valentine Gift! 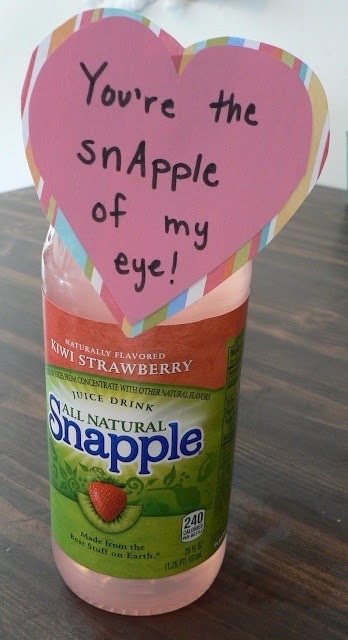 "You Are The Snapple Of My Eye!" Love It! !